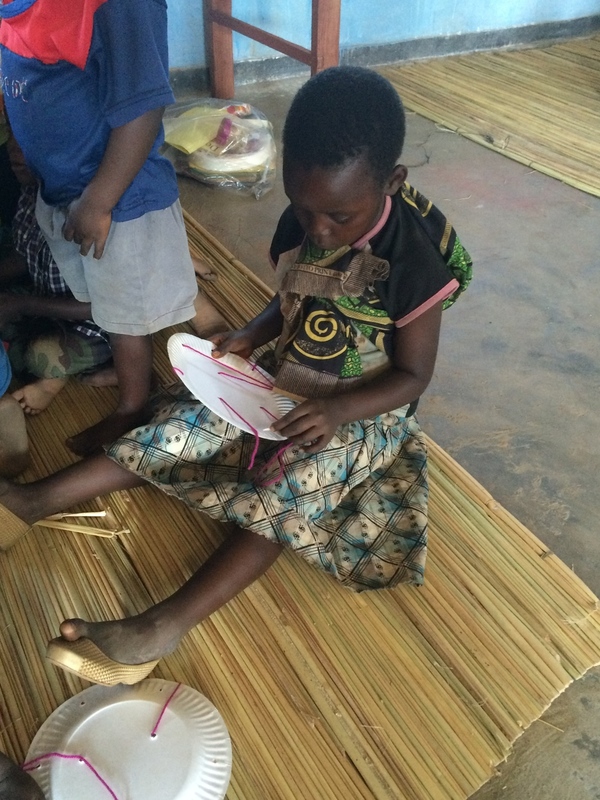 In Malawi as little as 40% of children ages six to 13 complete primary school according to the Civil Society Coalition for Quality Basic Education (CSQBE). In the US that would be the 8th grade. Only 250,000 children ages six to 13 are enrolled in school. UVT is attempting to change this number one village at a time. In 2014, with funds raised from UVT volunteer's, Dothi Village was able to construct a 24-foot by 30-foot building to house the village's first ever Early Childhood Development Center. 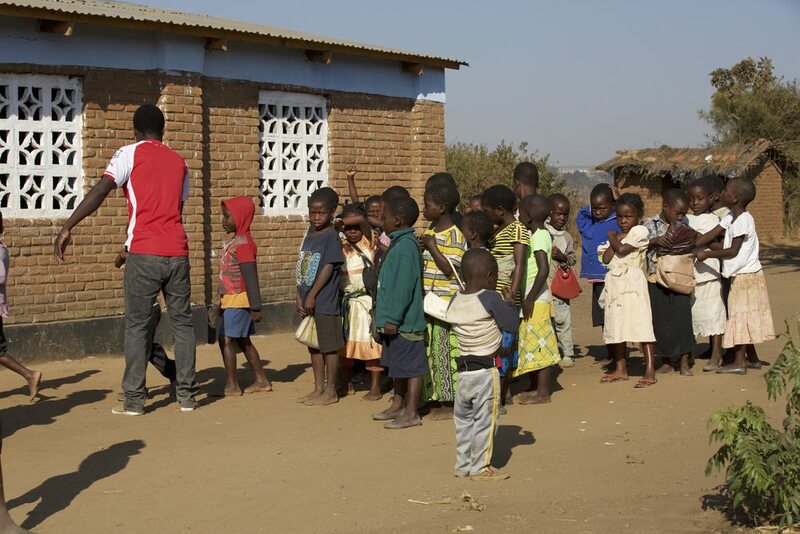 Villagers volunteered to become teachers and the first class convened Sept 2014 with an enrollment of 50 children. During our second-year enrollment increased to 115 children and is growing each month.